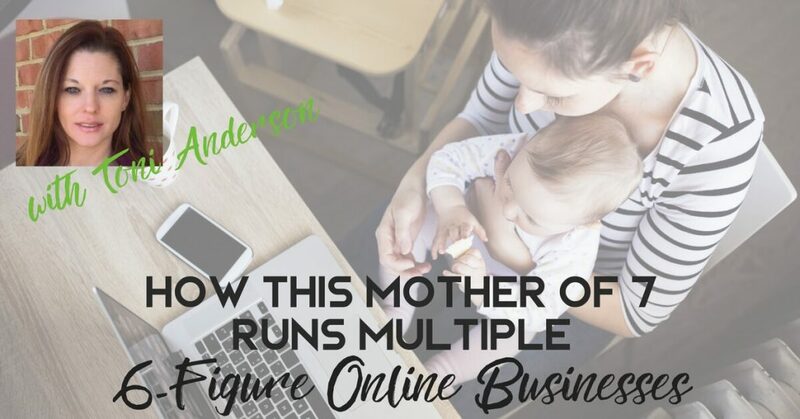 Toni Anderson runs a 6-figure blog, runs an ecommerce store generating $100k per month, helps other business via consulting (including Money Peach), is the co-host of a wildly successful conference for online marketers and bloggers, hosts her own podcast, and has done all of this as a military wife while raising and homeschooling their 7 children. Whenever I feel myself slipping into the mindset of “this is just too much to handle”, I immediately think of Toni and then get back to work. 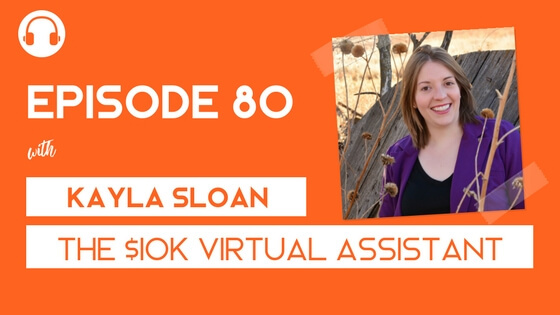 In this episode she shares with us the story behind her blog, how she monetized it, and how she continues to generate 6 figures through her first business with only a few hours of work each month. 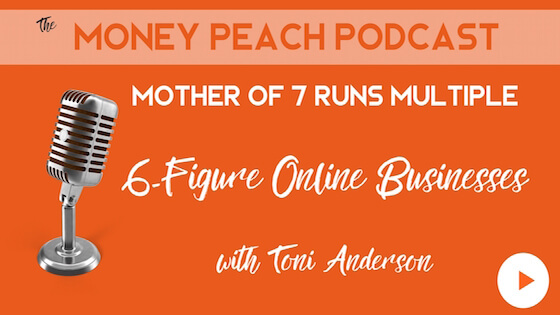 Next we dive into the start of Toni’s very own conference and how she helps others grow their businesses while also building a community of other online marketers and business owners. We talk about the value she is able to deliver by focusing on the things that she says matters most when attending a conference. Lastly, we jump into her newest business inside ecommerce. 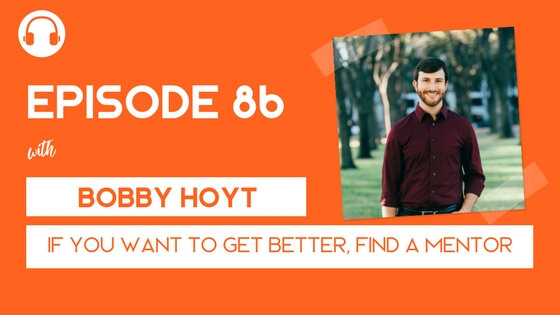 We discuss what she is selling, how she sets goals via public proclamation, and what she recommends to anyone looking to get started inside ecommerce (selling physical products online) and what she would do differently if she could start over. 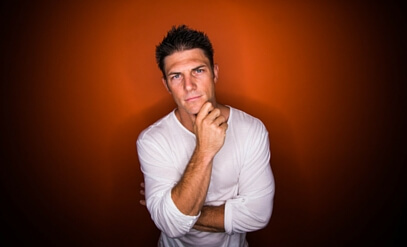 What are some of your questions you would like answered on the show? Simply leave a comment at the bottom and let me know or you can contact me here and ask anonymously. 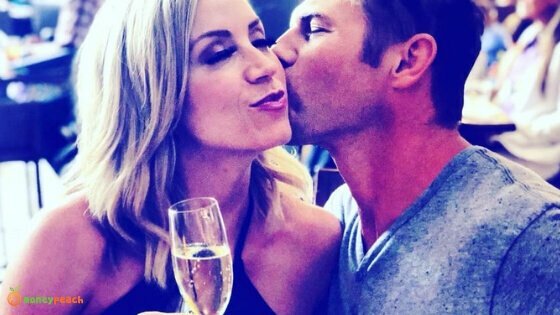 Are you enjoying the podcast? If you do, would you be willing to leave a review for the show here? The more reviews the podcast receives, the more people will learn about it!